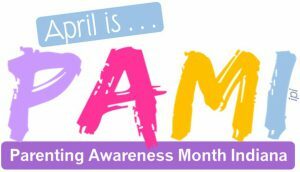 April is Parenting Awareness Month Indiana (PAMI) is IPI’s annual public education and awareness initiative for National Child Abuse Prevention Month that calls attention to the need for effective and responsible parenting, parenting education, and supportive resources so families may thrive. 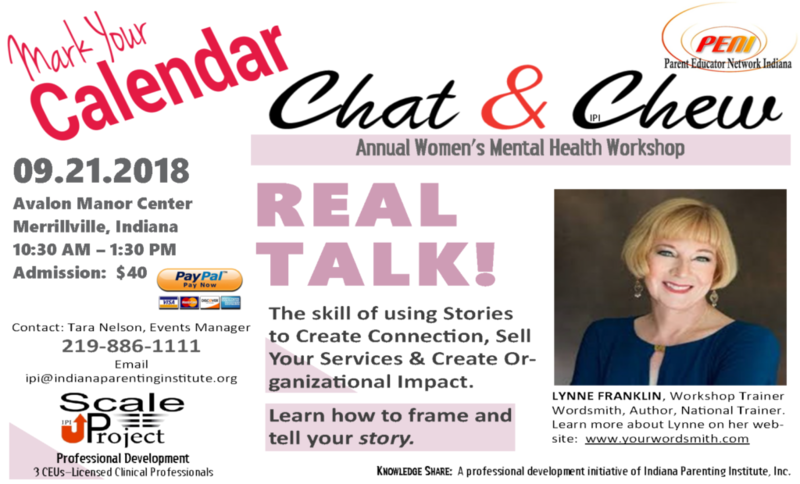 ParentChat is IPI’s vehicle to get its workshops on "parenting in the 21st Century", and on other issues of interest to caregivers, out into the community. Are you in Northwest Indiana? Are you in St. Joseph County? For Indianapolis, please Contact Us. 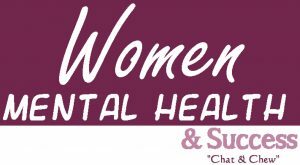 Women Mental Health & Success “Chat & Chew” is a luncheon discussion, hosted quarterly by IPI, on the issues that impact women who are balancing the responsibilities of parenthood, spouse-hood, and a flourishing career. Topics have included the SuperWoman Syndrome, Intimacy, and Grief. For the next “Chat & Chew”, please click on “Up Next…” below.